View Online, Download, or Order a Printed Version of Our Free 2019 Touring Guide. 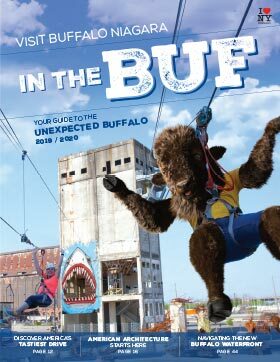 The official touring guide for Buffalo and Niagara Falls, NY. Fill out the form to the right to receive a free printed guide. Here’s an eater’s guide to the delicious dozen on America’s tastiest drive. A tour of design excellence and craftsmanship. Check out the best places to sample our suds! Explore 30+ craft breweries and five distilleries in Buffalo's neighborhoods and surrounding villages. 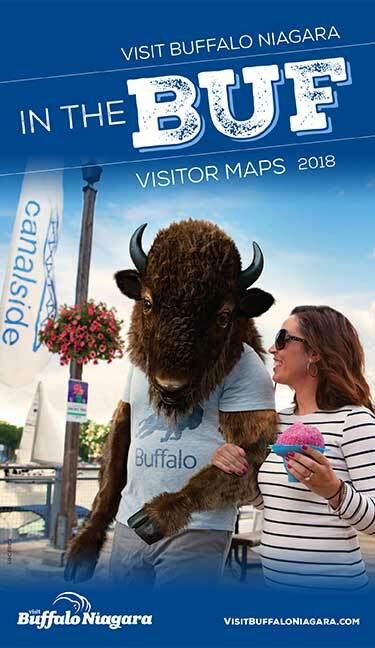 A self-guided walking tour of historic downtown Buffalo. Select the printed guides you would like mailed to you. Allow 1-2 weeks for U.S. Delivery, and 2 weeks for international mailings. Yes! I would like to be sent email in the future including promotions, news & local events. 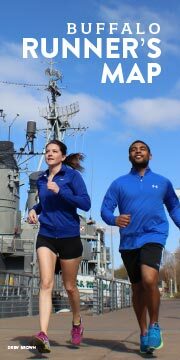 If you choose to subscribe to our e-mail newsletter, you may unsubscribe at any time.